1376 square feet with 2 bedrooms and 2 full baths. Living room has a cozy fireplace and opens to the screened deck. Study off of the living room also makes a great guest room. Detached 1-car garage and newer furnace/ac unit. 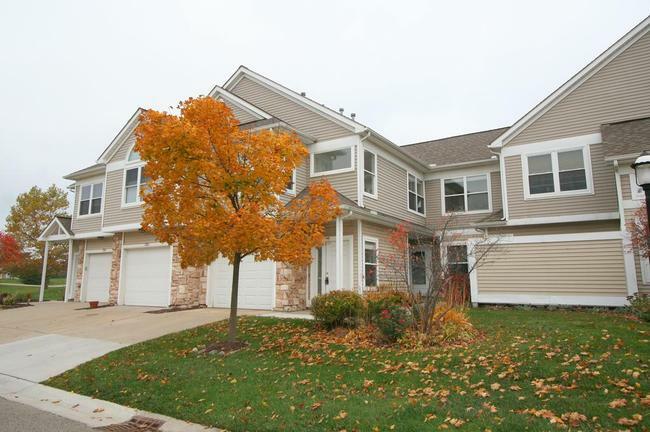 For more information or to schedule a showing for 1695 Weatherstone Drive, contact the Ann Arbor condo specialists with The Bouma Group, Realtors today at 734-761-3060 or email info@bouma.com. Learn more about the Weatherstone condo community here! 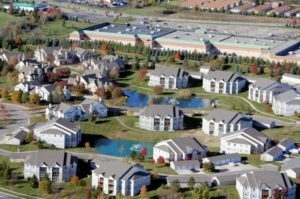 Weatherstone is a popular condo complex that has seen a huge increase in value over the past 5 years. There are currently 3 units listed for sale, and so far this year 13 have sold. $172,500. 1702 Weatherstone, Ann Arbor. 1125 square feet with 2 bedrooms and 2 baths. $169,900. 1704 Weatherstone, Ann Arbor. 1140 square feet with 2 bedrooms and 2 baths. 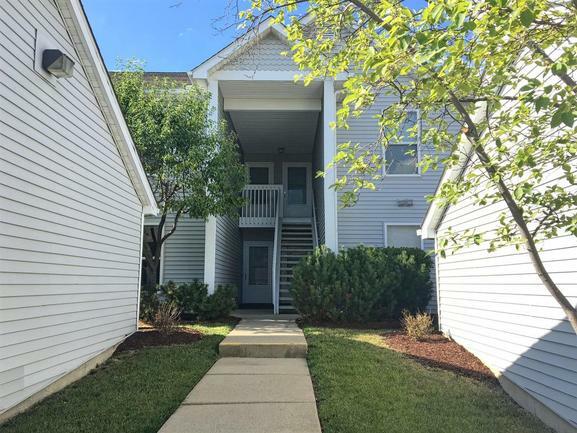 1422 square feet with 2 bedrooms and 2 full baths. Living room has a cozy fireplace and opens to the enclosed deck. Double doors from the living room open to the study that could also be used as a third bedroom or guest room. Complex offers a pool, clubhouse, hot tub, and exercise room. 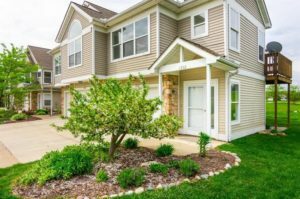 To learn more about The Bouma Group’s Weatherstone Condo listing at 1622 Long Meadow Trail, contact us at 734-761-3060 or email info@bouma.com today! 1266 square feet of living space with 2 bedrooms and 2 baths. Living room has a cozy gas fireplace and double doors that open to the study. Screened porch porch views the common area. 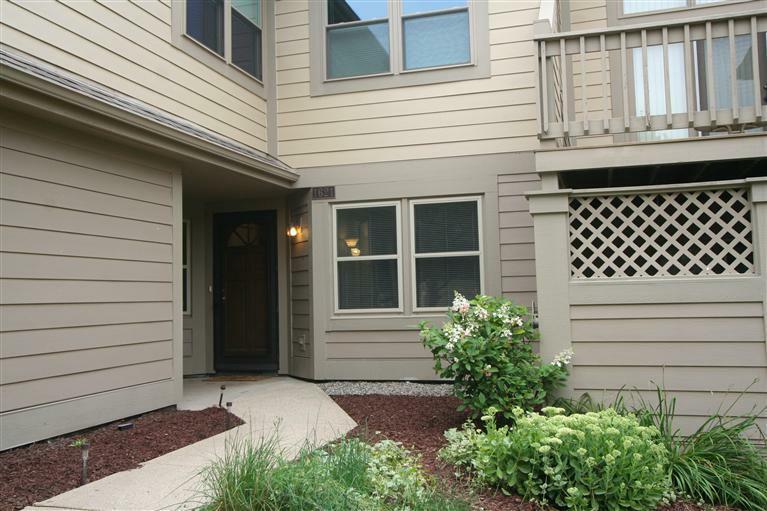 To learn more about 1762 Weatherstone, or to schedule a private showing, contact the Ann Arbor Condo specialists with The Bouma Group today at 734-761-3060 or email info@bouma.com. 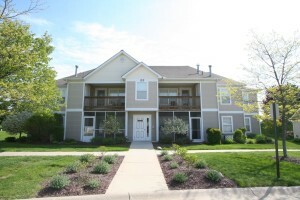 See more photos and info for the Weatherstone Condo complex here! 1400 square feet with 2 bedrooms and 2 full baths. Vaulted ceilings with skylights in the living room with a cozy fireplace. Master bedrooms suite also has vaulted ceilings, plus a walk-in closet and private bath. In-unit laundry and attached garage. 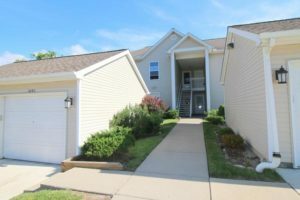 To schedule a private showing for 1727 Coburn Court contact us at The Bouma Group at 734-761-3060 or email info@bouma.com. Learn more about Weatherstone Condos here! 1422 square feet of living space with 2 bedrooms and 2 baths. Vaulted living room has a cozy fireplace, a wall of windows, ceiling fan, and is open to the dining area and kitchen. In-unit laundry room and 1 car, attached garage are a bonus! 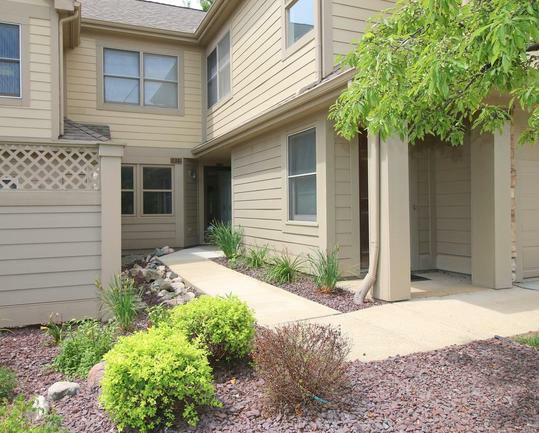 For more information on 1706 Coburn Court, or to schedule a private showing, contact us at The Bouma Group today at 734-761-3060 or email info@bouma.com. We’ve been Ann Arbor’s top condo sellers for more than 15 years and know more about this market than any other agent! With Ann Arbor Condos not lasting long on the market, this pristine unit will go fast! 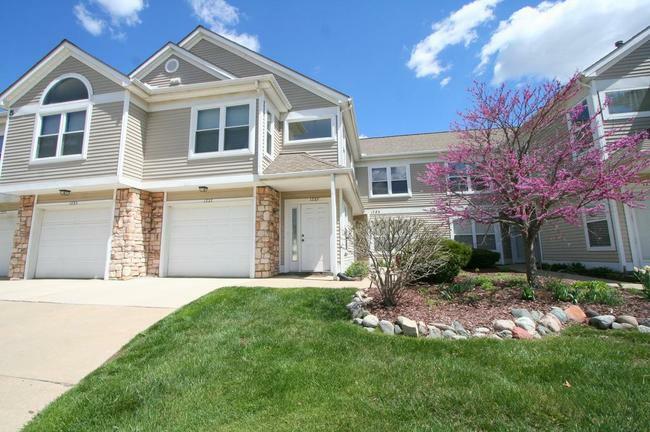 Call us at The Bouma Group today at 734-761-3060 or email info@bouma.com to request more details or to schedule your private showing for 1621 Long Meadow Trail. 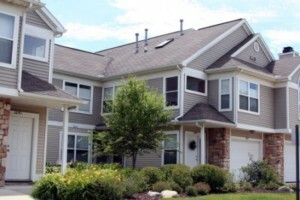 View and compare more Weatherstone Condos here!